Tapping into a promising addressable Indian market or that for the Indian diaspora, JioSaavn app will be available across app stores like Jio app store, JioPhone, and www.jio.com/jiosaavn. 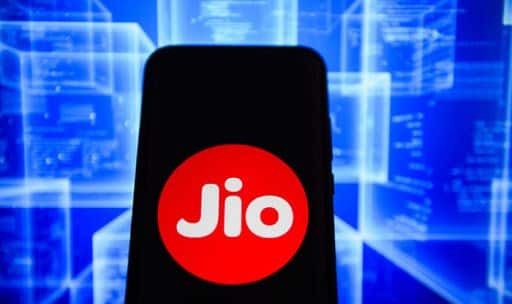 Jio subscribers are in for a treat as, Saavn Media, a subsidiary of Reliance Industries Limited since March this year, has merged with JioMusic to form perhaps, South Asia’s largest streaming, entertainment and artist platform – JioSaavn. The subcribers will get a 90-day free trial of JioSaavn Pro which is a premium product and are promised a suite of new in-app products and music experiences, including an interactive lyrics feature, localised vernacular display, custom integrations with concerts and live events, as well as exclusive video content slated to be rolled out over the next few months. “JioSaavn represents a turning point for the music streaming industry in India, as the country continues to experience accelerated tech innovation, rapid adoption of digital services, and a digital music industry at par with global leaders,” said Akash Ambani, Reliance Jio director. “Powered by Jio’s advanced digital services infrastructure and complemented by its widespread user base, JioSaavn will be the largest streaming platform in India,” he added. With over 252 million subscribers, Jio, India’s largest digital services network, will now be combining the streaming media expertise of Saavn, boasting of a heavy catalog of more than 45 million songs. Tapping into a promising addressable Indian market or that for the Indian diaspora, the new integrated app will be available across app stores like Jio app store, JioPhone, and www.jio.com/jiosaavn. With the entry of Amazon Music last year in the digital music streaming industry, the competition had started heating up among the key players namely, Gaana, JioMusic, Airtel’s Wynk and Saavn in which JioSaavn merger is seen as a crucial consolidation.